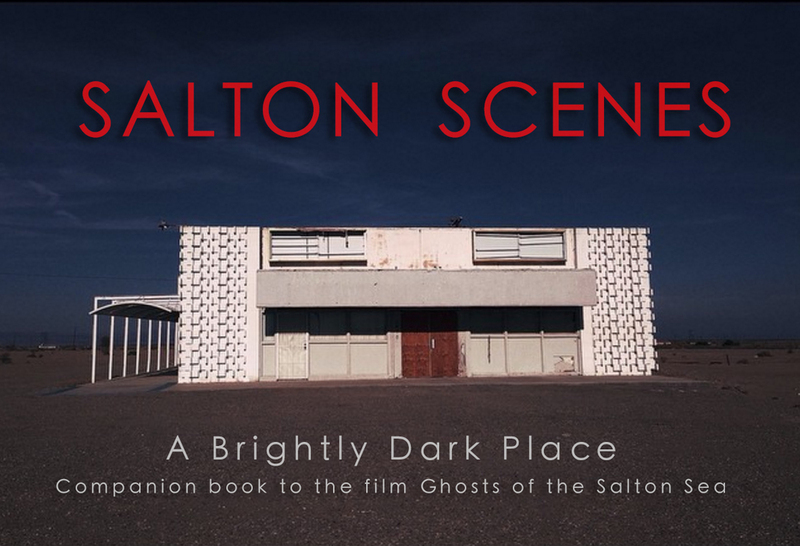 Salton Scenes - A photo book and essay collection that showcases still photography from the feature film Dead Sea, California. Very limited numbers being produced. Take a trip to California where the Mojave, Coloradan and Sonoran deserts merge. The Salton Sea is a great salt lake that lies below sea-level where strange and mystical things happen. Signed by the director and will include a digital copy of the film after the official release. email: info@vid-atlantic.com // Vid-Atlantic Media Productions, 2018 Copyright.